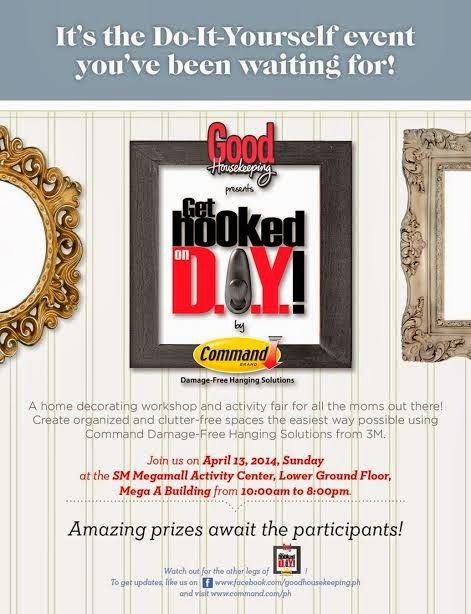 More Than Just A SAHM: GOOD HOUSEKEEPING & 3M PHILIPPINES INVITE YOU TO GET HOOKED ON D.I.Y. 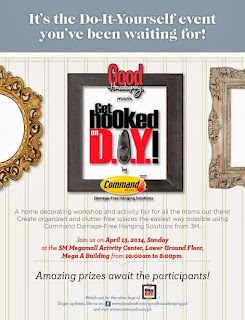 GOOD HOUSEKEEPING & 3M PHILIPPINES INVITE YOU TO GET HOOKED ON D.I.Y. Mark this date on your calendar, April 13, Saturday. 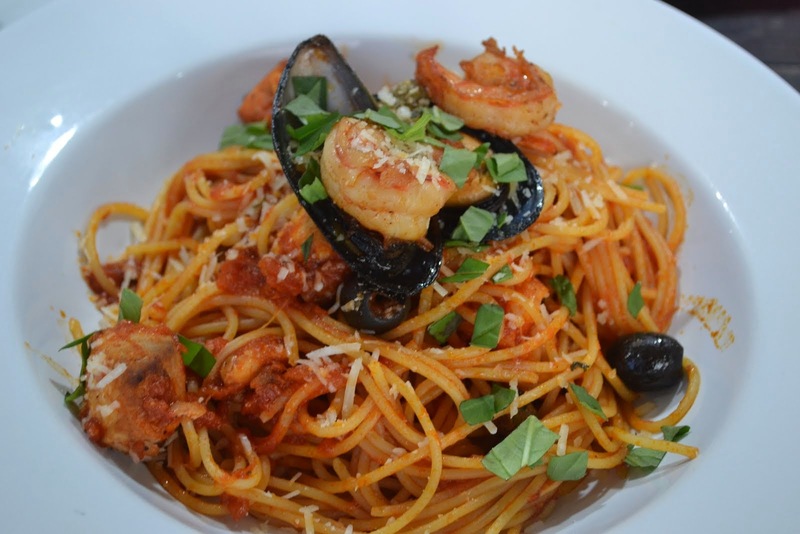 Get hooked! Yes, I am just one of them who have a hard time for some hanging job done at home. Often, I resort to making holes with a nail or a drill or call someone to do it for me. What's even worst is, it ruins the paintjob that makes even more expensive when everything becomes a mess. Watch out for the other legs of GET HOOKED ON DIY! Like Good Housekeeping on Facebook at http://facebook.com/goodhousekeeping.ph and visit http://www.command.com.ph for more details. I need this workshop, too. Our home needs some sprucing up! Nice event to be attended by all mums for their daily housekeeping. 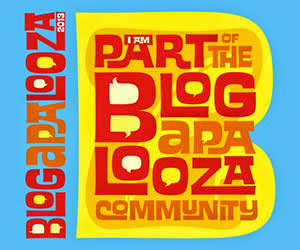 Hmmm... this looks like a nice event.